Five of the top ten markets that are projected to see further property value losses into 2009 are in Florida… that’s disturbing news folks. According to Money Magazine this market has not bottomed out and we can expect to see further negative numbers into 2009-2010. I came across this article and wish to share it you. The worst isn’t over for Miami, Phoenix, and hard hit areas of California, which are forecast to see big price drops in the next 12 months, according to Money Magazine. 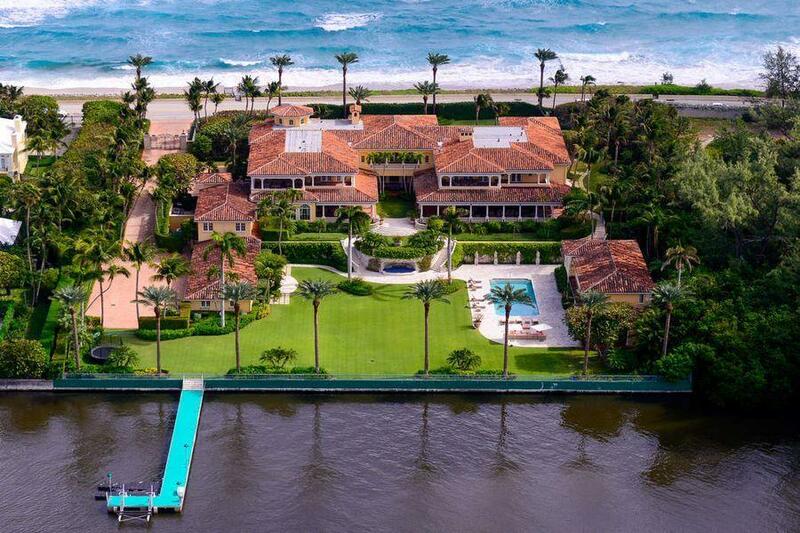 This entry was posted in boca raton, Broward County, delray beach, Luxury Resort Portfolio Lifestyle Guide - The Art Of Living Well, Miami-Dade, Palm Beach County, real estate, The Smiths on May 30, 2008 by Luxury Resort Portfolio. Activity Report: What’s Selling! What’s Pending! and Where Things Are Just Not Moving! It’s wonderful to see that a significant number of people have subscribed to the “Luxury Resort Portfolio Blog” since its inception. Luxury Resort Portfolio prides itself on being a different type of Real Estate Team; we listen and pay attention to what our clients, neighbors and colleagues are looking for in their ideal Real Estate experience. We appreciate all the great emails we received with your insightful comments and well wishes. Thank you again for your patronage, Philip and I (“The Smiths”) will strive to provide you the real estate information that we believe everyone is seeking. The following information is the current activity report. 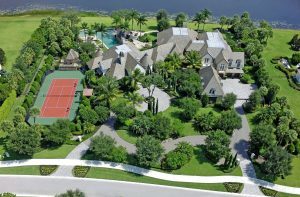 This includes in our surrounding area; Country Clubs, Gated Estate Enclaves, and 1+ Acre Communities with a list/sold prices of $400,000(+). We have indicated how many properties are currently listed, have sold year-to-date, and how many homes are pending in that particular community. Please note this information is current for the day it was posted and if you wish to see a current activity report or an in depth analysis for a particular community please contact us. The communities listed below in the chart are communities designated in our area. Of course, if you feel there is further information you would like to see, call us or email us. It would be our pleasure to provide you with the information you request. Let us know if there are other communities you would like to see featured in the future on our area activity report. We welcome everyone’s input and would love to adapt your suggestions into our blog. That’s how we can perfect the blog and tailor it to best suit all our loyal readers. 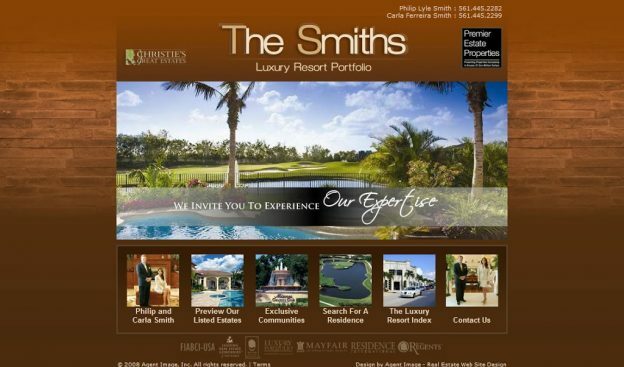 This entry was posted in boca raton, Country Clubs, delray beach, Gated Enclaves, Luxury Resort Portfolio Lifestyle Guide - The Art Of Living Well, Mizner Country Club, real estate, The Smiths on May 29, 2008 by Luxury Resort Portfolio. Can you believe we are here again…”Hurricane Season”. According to tonights newscast it begins in June and we all are very familiar with the anxiety we all suffer until it ends. Word is getting around about a way of cutting windstorm insurance premiums. You necessarily won’t have to change a thing, and you can save thousands of dollars. By meeting the protection criteria of the F.W.U.A (Florida Windstorm Underwriters Association), Insurance companies will reduce your property insurance premiums accordingly. But to qualify, it’s up to you to contact your insurance carrier and request the inspection. Call your local insurance agent and they will provide you with a list of local inspectors that are approved by your insurance carrier to perform the inspection. The requirement from state regulators to offer discounts apply to all residential windstorm policies, condo association policies however, are not. Many homeowners are not aware their homes have what it takes to receive these discounts… and surely Insurance companies are not going to go out of their way to tell you! So call tomorrow…and try to get through the season with a little less worry and a lot more money in your pocket. This entry was posted in boca raton, delray beach, estates, florida, Golf Communities, Luxury, Luxury Resort Portfolio Lifestyle Guide - The Art Of Living Well, Mizner Country Club, real estate, The Smiths on May 28, 2008 by Luxury Resort Portfolio. We hope everyone had a wonderful Memorial Day Weekend with family and friends. Philip and I enjoyed having “one” day off from showing property (not by our choice). Never the less, a little well deserved “R & R” never hurts anyone and spending time with loved ones is always uplifting. Showings have progressively slowed down since we are coming upon the dreaded summer months. However, we have noticed that real Buyers are out there in the market place, but as suspected, they are all out on a “Feeding Frenzy”. Today’s Buyers are looking for two main factors when making their purchasing decision: “Price” and “Appearance”. Price: Price is #1, if not EVERYTHING!!! Buyers are savvy to the current state of the market, informed on what has sold in the area, and what things are really worth these days. Buyers realize it is absolutely a “Buyers Market” and come to showings with all this documentation in hand. 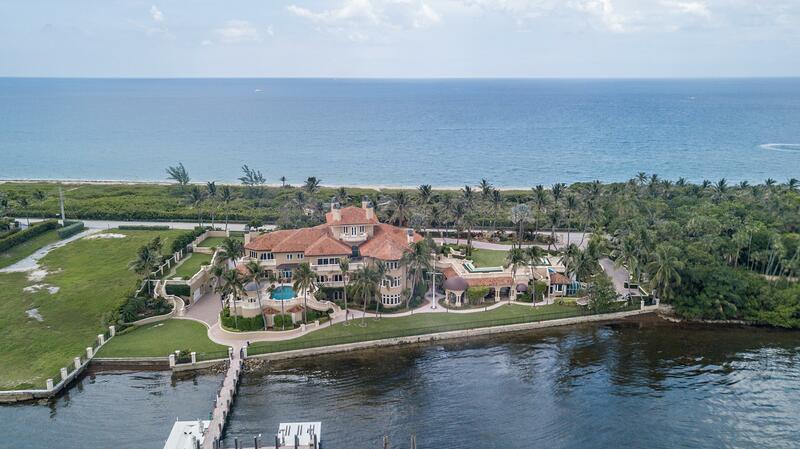 People, I am not kidding you, Buyers have repeatedly thrust in our faces articles from local and national news sources to prove their argument that everyone in Florida who has their house on the market lives in “La La Land”. Last time I checked… our real estate licenses did not cover selling property in any such place… is that even in Florida??? But according to today’s Buyers, that’s exactly where all currently listed properties with unrealistic “List Prices” are located…”La La Land”. Appearance: In today’s market, how your home presents itself is a major factor to potential Buyers. I’m sorry to say it folks, but its a serious “Beauty Contest” out there. With an increase in inventory and the abundance of competition with so many similar homes/models available, your home MUST stand out to make a lasting impression on the “deal seeking” Buyers. They are looking for properties that are not only the greatest financial deal, but best looking with the least amount to “undo” in the home. I know we all get attached to our own “personal style”, and think everyone is going to “love” what we’ve done. Sometimes we get caught up on how much we spent in upgrades based on our own personal taste… but the truth is “the more personalized your home is, the longer you can anticipate it being on the market”. Buyers react the most favorably to listings that are neutral in palette, with clean/well organized spaces, and if your residence happens to look like the sunny “Florida” vacation home they are dreaming of …well then you are one of the lucky ones… you have an advantage. Seems simple enough…right? Sometimes the best answer is the most obvious one. We know that “Location, Location, Location” is the most important factor in real estate. Well, if the potential Buyer has decided on Mizner Country Club as their place for their future home… there’s your location factor! The good thing is that we all have that one key element going for us, and if you add “Price” and “Appearance” into the formula… There’s your recipe for getting one step closer to having your property sold! These days Buyer’s are looking to make a deal and feel like they’ve made a “wise decision”. Volatile factors in the economy and real estate market today show that home prices continue to decline, with no foreseen end in sight. So our best advice is… “The offer you receive today, is going to be the best offer you’ll get…until who knows when??? Check back on June 1st for our latest article titled “May 2008 – Year To Date Sales”. This entry was posted in boca raton, delray beach, estates, florida, Golf Communities, Luxury, Luxury Resort Portfolio Lifestyle Guide - The Art Of Living Well, Mizner Country Club, real estate, The Smiths on May 26, 2008 by Luxury Resort Portfolio. 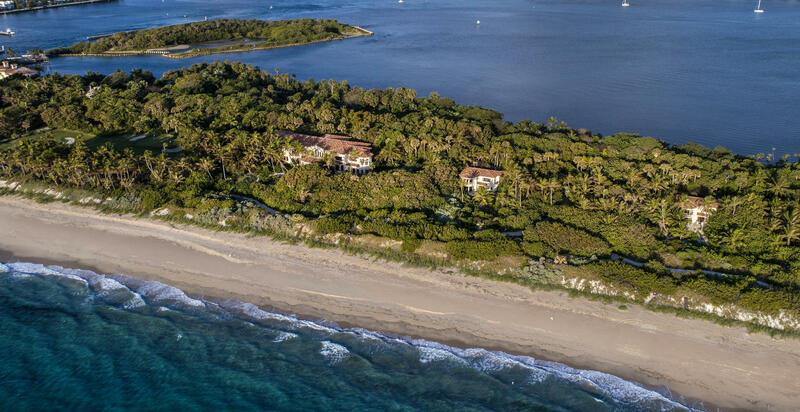 Luxury Resort Specialists, and collectively we represent the most prestigious Golf Course and Gates Estate Enclaves South Florida has to offer. As Country Club Residents we offer our clients first hand knowledge and experience. 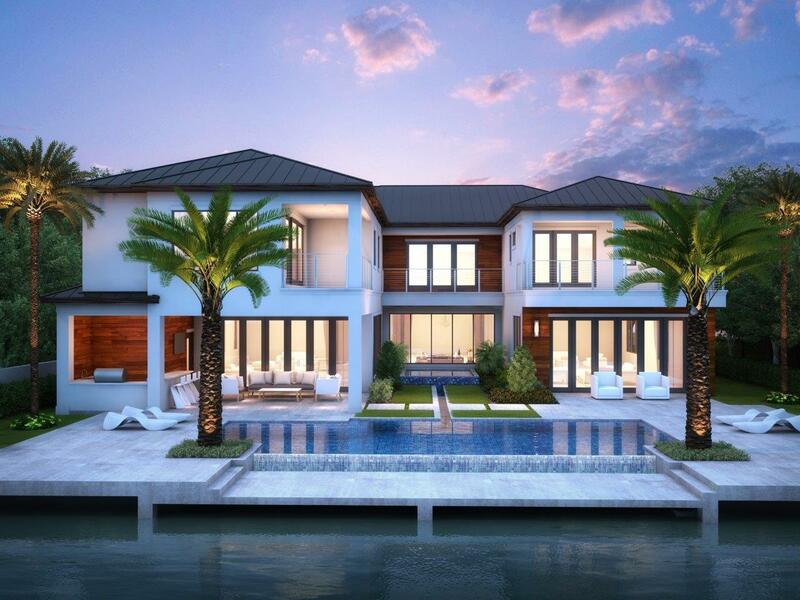 As Specialists in presenting the Luxury Resort Lifestyle, we would be pleased to introduce you to an exclusive Lifestyle Portfolio of Residences that are sunbathed here on the Gold Coast of South Florida. Whether your needs be in buying of selling and important estate, acquiring and investment property, or simply purchasing another home of your dreams, we can provide the highest level of customized service, matched and exceeded only by the highest level of performance. The decision to purchase or sell your home is one of the most important transactions you can make. We know you have concerns and considerations, and we want to make the experience a positive and rewarding one for you, providing the style of personalized service you expect and deserve. 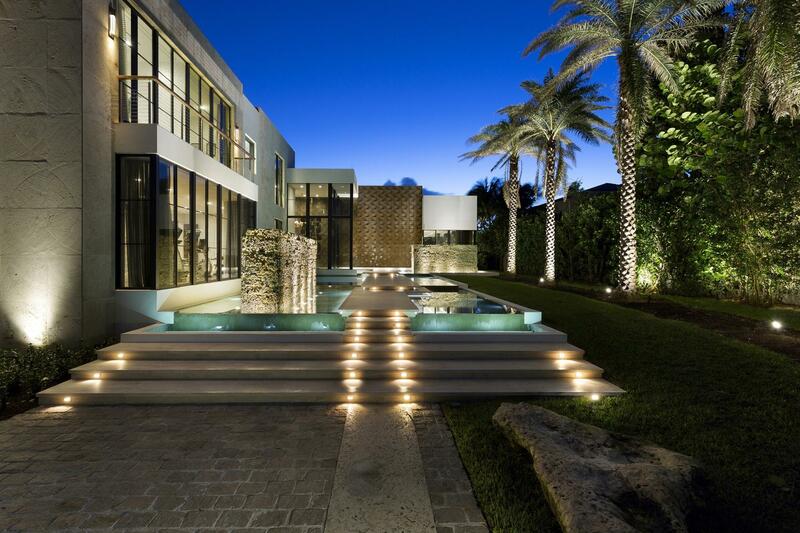 We specialize in a Lifestyle Portfolio encompassing the most beautiful and luxurious estates South Florida has to offer. 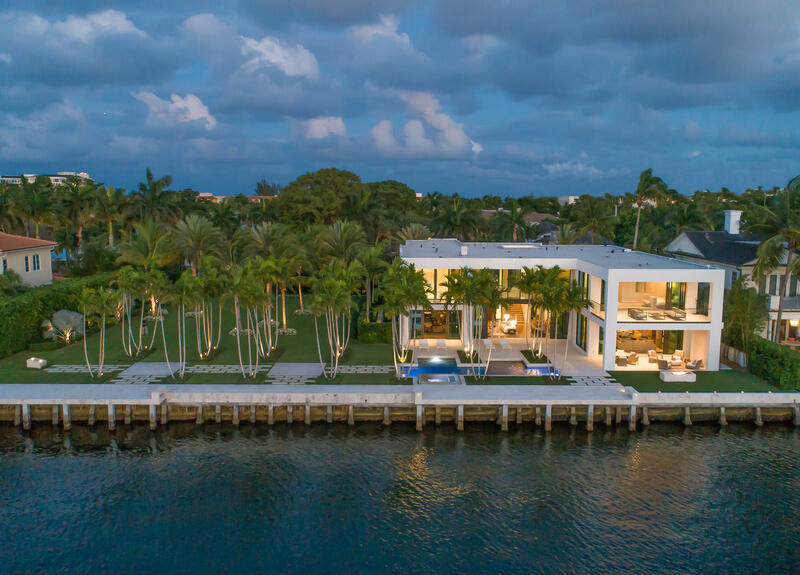 If you would like to preview these magnificent residences or gain maximum marketing exposure for your estate, culminating in the sale of your property, we would welcome the opportunity to be of service. View our website at LuxuryResortPortfolio.com to preview South Florida’s finest properties. Continue to visit our “Luxury Resort Portfolio” Blog for the latest information on everything “Luxury”. We also welcome your feedback and look forward to hearing from all of our “Luxury Resort Portfolio” readers. 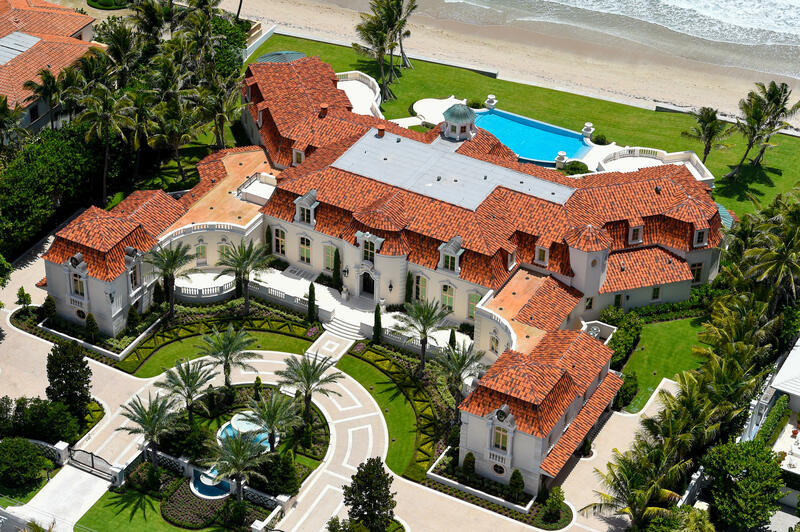 This entry was posted in boca raton, delray beach, estates, florida, real estate on May 24, 2008 by Luxury Resort Portfolio.